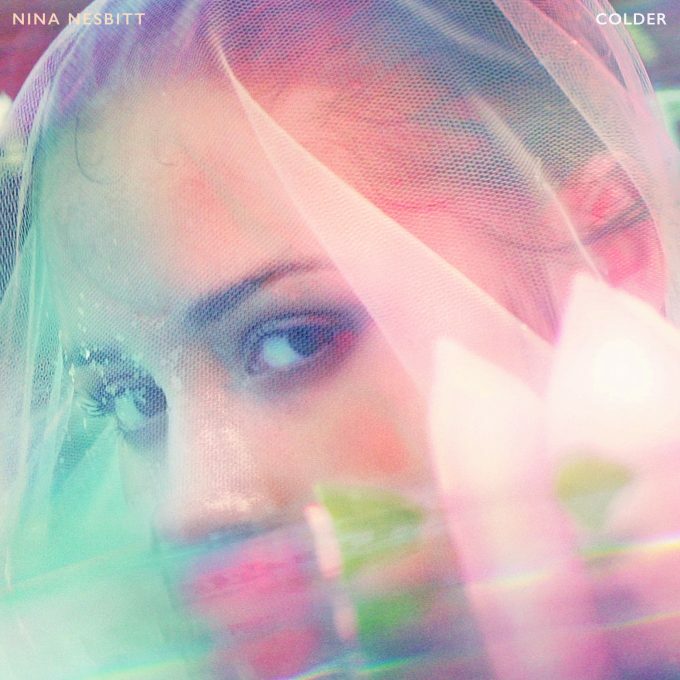 Colder, the new single from Nina Nesbitt released today! The track is written by Nina and Thomas Slinger (Gemini) and was produced by the legend that is Fraser T Smith! Colder was the last song I wrote for the album. It was written after watching young kids in love and how fearlessly they fall for each other because they’ve most likely not had their heart broken before. It’s a song about the aftermath of that and explaining to someone why you find it hard to open up. And because we’re all wonderful humans here at team Nina we’ve also gone a dropped the lyric video for you today too!